With the holiday season in full swing, it’s getting to be that time of year when residents of our Austin apartments start looking for dates to holiday parties. If you’re looking for someone to bring home for the holidays, now is a good time to start brainstorming new date ideas. The more you can avoid doing the same old dinner and movie date night, the more interesting you seem. Don’t worry — you don’t have to tell people that you got your date ideas from your apartment complex’s blog page. In the post below, we’ll be telling residents about three of our favorite affordable date ideas in and around Austin. 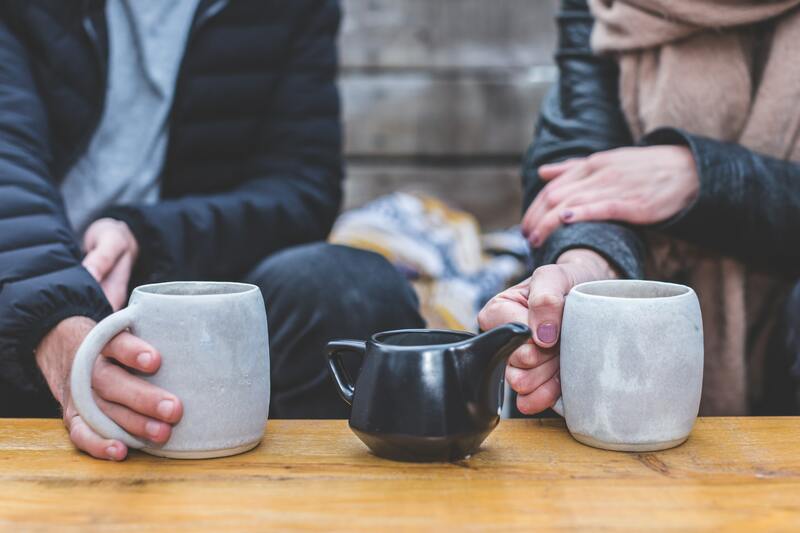 We love these date ideas because not only are they affordable, but they’re also different enough to actually impress someone who might be used to going to the same dinner spot downtown. Let’s get right to the list of outdoor activities, shall we? When you’re done reading through the blog post below, please be sure to share the link to this page with your friends and neighbors at your favorite community of apartments in East Austin. Here’s a bit of trivia that you can use to start the conversation on your next date. How many sake companies are there in Texas? The answer, of course, is just one. Texas Sake Company is located up on North Lamar Blvd, where it occupies a small space containing both a bar-area and brewing room. You can sip sake, take a tour of the sake manufacturing room, and learn all about the drink that you usually enjoy with your sushi. The experience is affordable, relatively quick and a whole lot more informative than you might think. Give it a shot, residents! There are beautiful Austin dog parks, and then there’s Red Bud Isle. This tiny piece of land sticks out into the Colorado River, where it offers a little slice of heaven for dogs and their owners. While parking can be a little difficult, it’s worth the wait to hang around until a spot opens up. Most people let their dogs off the leash so they can jump into the water, play with other dogs in the open spaces and sprint along the trails. We love it, and we think you will too. If you’re sure that your date has seen Friday Night Lights, this date is one of the coolest ways to show them that you were listening when they told you about their love for Coach Taylor and Matt Saracen. Friday Night Lights was filmed in East Austin, mostly, and the link above will tell you about all the locations that are still intact. Check out the list and check out the locations, residents! With that, we’ve reached the end of our list of under-the-radar cheap dates that you should try out next time you need a night out away from your Austin apartment community. We’re thrilled that you were able to take some time out of your day to read this week’s blog, and we sincerely hope that you’ll come back to read our next post when it goes live in a couple weeks. Until then, we hope you’re able to get out there and try some of these affordable date night destinations in Austin! If you enjoyed this week’s blog and you’d like to read the next one right when it goes live on our website, we encourage you to bookmark our blog page. That way, you’ll be able to enjoy easy access to future posts when they go live on our website. While you wait for that, you can stay informed about everything happening at Corazon by following our community on social media! That’s the fastest, easiest way to keep yourself up to date with everything happening at Corazon — the apartments Austin residents choose for luxury living.